DMHA or Octodrine is a similar stimulant compound to that of DMAA and AMP Citrate. Mostly a synthetic compound, it offers similar effects to DMAA boosting energy levels, focus, concentration and appetite suppression. It shares a similar structure to the nasal decongestant drug tuaminoheptane, which is banned for use in sport. DMHA in Australia is banned for OTC purchase as of October 1st 2017. DMHA on this date is classified as a schedule 10 drug which requires a security clearance prescription. It is illegal for importation without an import permit. 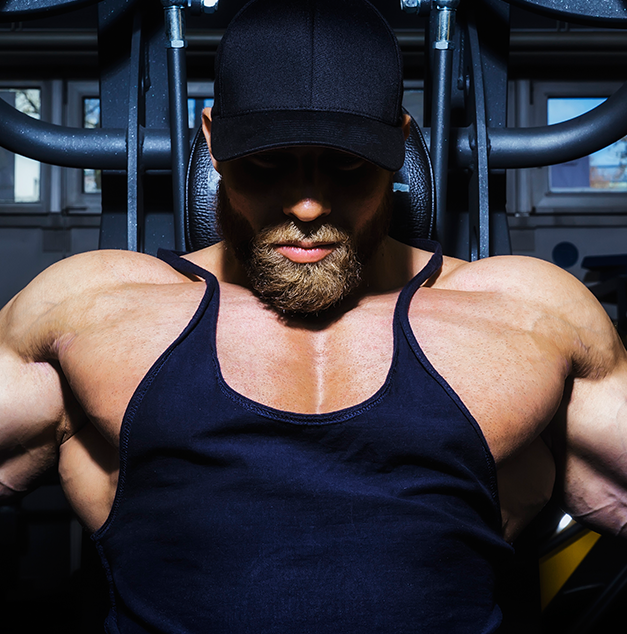 Primary alternatives to DMHA include Teacrine, Dynamine and Higenamine HCL. Secondary alternatives to DMHA include Citrus aurantium, Hordenine, Caffeine and majority of stimulants. You’ll find that the “6” form is more commonly used these days simply due to more research and the fact that it costs less. It is considered by most to be a suitable alternative to previous stimulants such as AMP Citrate, BMPEA and DMAA. Where does DMHA (Octodrine) come from? Looking at the lower cost DMHA or 2-amino-6-methylheptane, this ingredient looks to be completely synthetic. While previously thought to be naturally derived from a plant known as Aconitum Kusnezoffii, which is actually highly toxic, with its posions often used for hunting purposes. As such, to avoid any dangerous contamination, it is believed that any inclusion of DMHA is synthetic in nature. 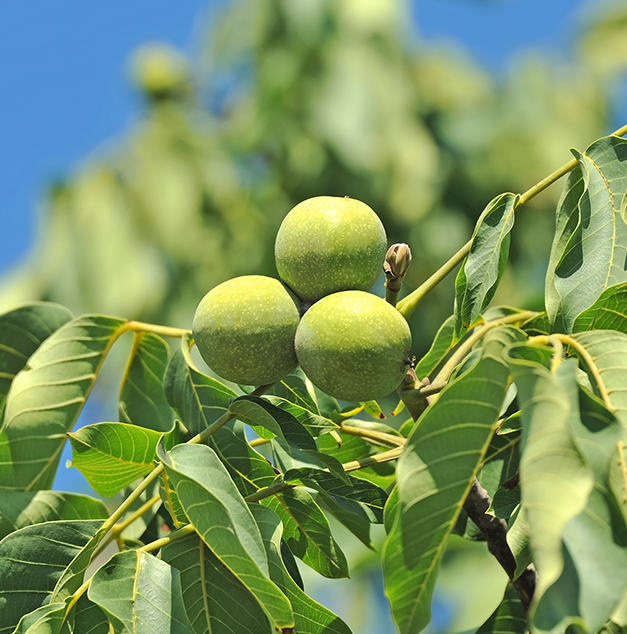 If however, you look at the other version of 2-aminoisoheptane (2-amino-5-methylheptane), it is naturally found in Walnut Bark extract, or the bark from the Juglans Regia tree. However, as previously mentioned, it is too economically unviable to utilise this version of the compound as the key stimulant. While very few studies have examined the effects of DMHA or Octodrine, due to its similarity in structure to compounds such as DMAA, DMBA and tuaminoheptane, it is often considered to also exert its influence as a decongestant and bronchodilator. With such structural similarity, there is a very good chance that DMHA shares similar functions such as the support of energy levels, acting as bronchodilators (widening of the bronchi for more air flow), decongestant activity (constricting the blood vessels for decreased swelling and therefore better ability to breathe), enhanced focus and a fairly strong appetite suppressant. From the list of the above potential benefits of DMHA, you can see that a lot of those are applicable to the bodybuilding and weight training setting. Perhaps the best facet of DMHA that can be used for lifting is its ability to boost energy levels and enhance focus and attention. In addition, its hold similar structure to compounds which are seen as monoamine releasing agents. That is, it can potentially increase the levels of monoamines such as dopamine and noradrenaline. This can further support motivation and desire to train. Animal studies have also shown it that DMHA or Octodrine does have the capacity to increase the pain threshold. If this effect was seen in humans as well, it can definitely support more intense workouts and decrease the RPE (rate of perceived exertion). Basically, less fatigue, more work, greater results. Because strong stimulants are also excellent appetite suppressants, DMHA can potentially also be used to help support fat loss by minimising your desire to snack and possibly straying from your diet. It’s very important to note that while DMHA isn’t a banned substance per se in sport, because of its structural similarity to already banned substances, it’s best not to take any during competition. Due to lack of human research, there’s really no data detailing DMHA’s safety or potential side effects. As such, we can only infer potential side effects due to its structural similarity to DMAA and tuaminoheptane. These effects include increased heart rate, increased blood pressure and possibly shortness of breath. With any supplement that contains a stimulant or a under researched compound, it's best to start with very conservative amounts. For athletes and those who are drug tested quite often, it’s best to stay away from the compound entirely. No official dosing recommendations have been set for DMHA, however based on animal studies and similarities to DMAA, a conservative safe dose would be 1mg/kg of bodyweight up to 160mg. The LD50 (dose required to kill half of all test animals) of DMHA to mice is 59mg/kg. Again, it’s best to stick with conservative doses for now and ideally, more research should be conducted before wider release in supplements. Timing wise, it’s best to take 30-60 minutes prior to a workout to help enhance facets of training, while it can also be taken throughout the day as an appetite suppressant. With DMAA and AMP Citrate already phasing or phased out of current supplements, you may expect DMHA to start appearing as the alternative. As such, you’ll likely see them in pre workout supplements and fat burners. However, time is still too early to tell if this ingredient will take off or also be banned - To update this paragraph we advise DMHA is banned in Australia from October 1st 2017 unless aquired using a schedule 10 prescription. The Australian Government’s Department of Health (Therapeutic Goods Administration) has released an official notice to ban DMHA effective on October 1st, 2017. As mentioned above, the famous DMHA or Octodrine is banned in many countries including Australia. Although this is the case, the world of supplements does not tolerate emptiness. For trainers who like sharp and hard workouts, Teacrine (Theacrine) and Dynamine (Methyl Liberine) are your closest alternatives to DMHA. Teacrine is a stimulant found in Chinese bitter tea or commonly known as Kucha. Its primary benefits include improving alertness and focus. As for Dynamine, it has been described as a rapid-onset, high-impact ingredient that promises to deliver on-demand energy, mood and focus. 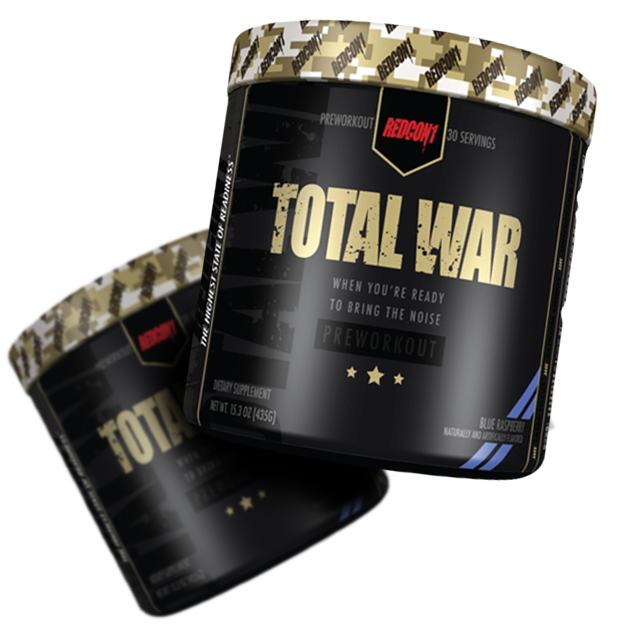 For trainers, the best news is that these stimulants are powerful, safe and 100% legal. Teacrine and Dynamine are most commonly found in supplements advertised in pre-workouts or fat burners.